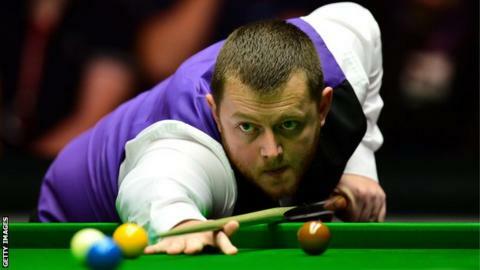 Northern Ireland's Mark Allen secured a place in the Welsh Open semi-finals by comfortably seeing off Michael White of Wales 5-0 in the last eight in Cardiff. A break of 49 helped the Antrim player clinch the opening frame and he then sealed the second on the black ball. The world number nine won the next three frames and will meet Neil Robertson in the last four on Saturday. Allen had beaten Barry Hawkins 4-3 in the previous round while White saw off defending champion John Higgins 4-1.